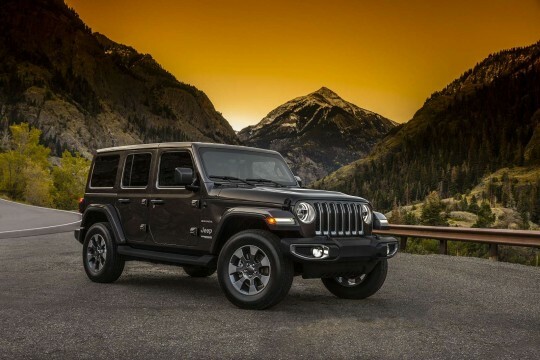 Jeep is an iconic American manufacturer of 4x4 vehicles, and its cars give drivers a fantastic four-wheel drive experience. These distinctive cars have loads of style and character and are built to handle everything the road throws at them. 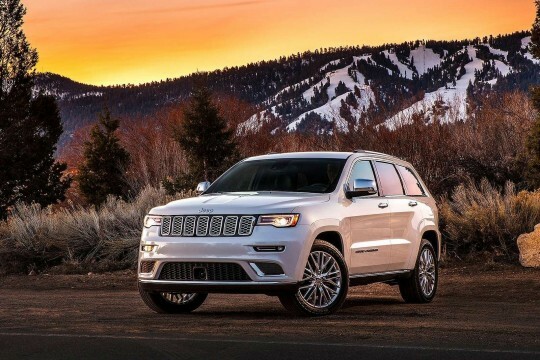 If you are interested in leasing an all-terrain car that is as full of personality as you, then Jeep is the brand to go for. 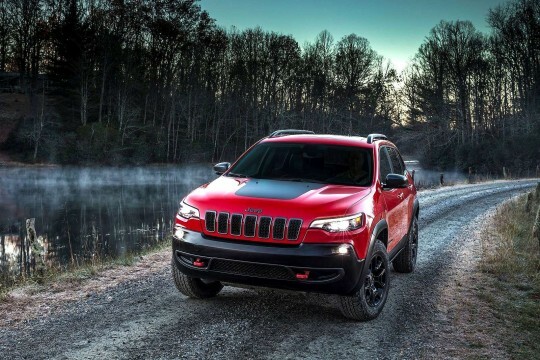 Whether you are looking to lease a Wrangler, the manufacturer’s most popular model, or the flagship Cherokee model, our lease deals here at Hippo Leasing are all you need to see. 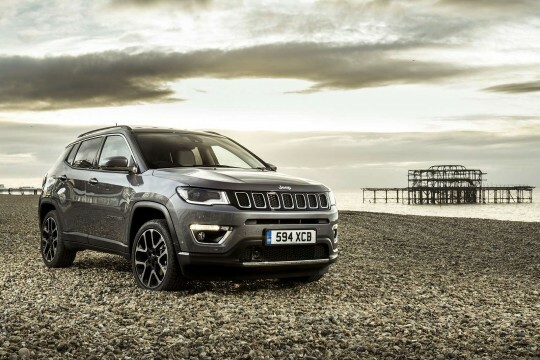 We deliver our lease cars to all over the UK, so whether you want to drive your Jeep in London, in Leeds or in Hippo’s hometown of Blackburn, we’ll get your car to you quickly. 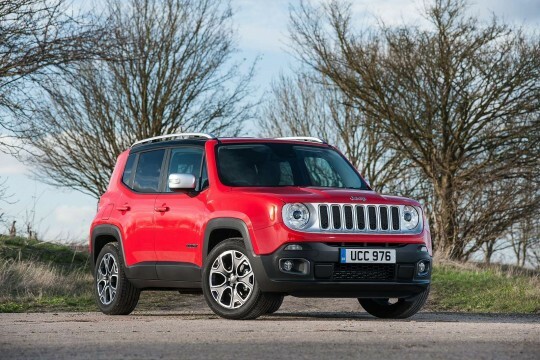 Jeeps say a lot about their drivers, so if you want to find out more about these fantastic cars, check our lease deals below and enquire online, or simply call our team on 01254 956 666; or email info@hippoleasing.co.uk today.